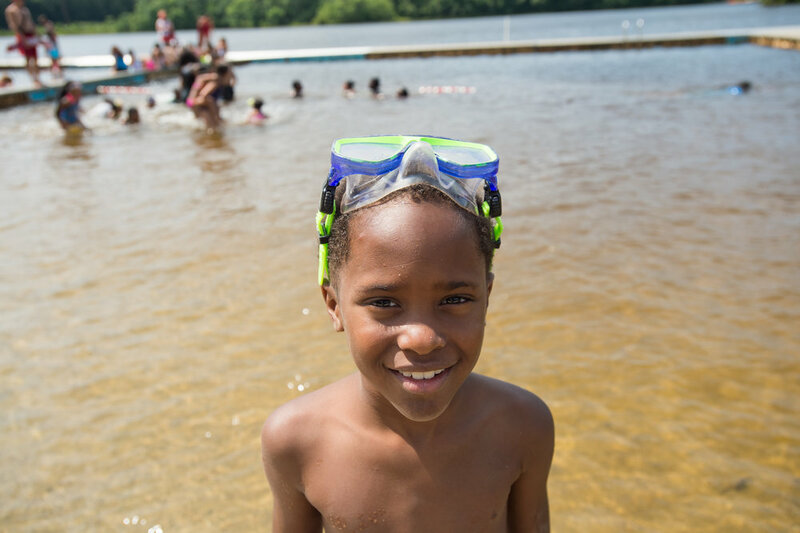 Match More is on a mission to give all our students access to amazing summer experiences. Summers mean life-long friends and life-changing opportunities, expanding horizons and discovering interests. Summers also mean learning. 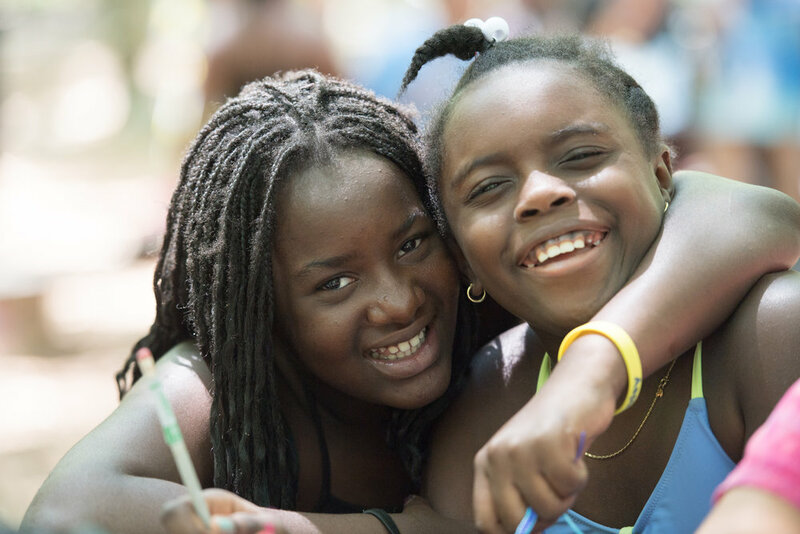 Half of the achievement gap between lower- and higher-income students is explained by unequal access to quality summer programs. 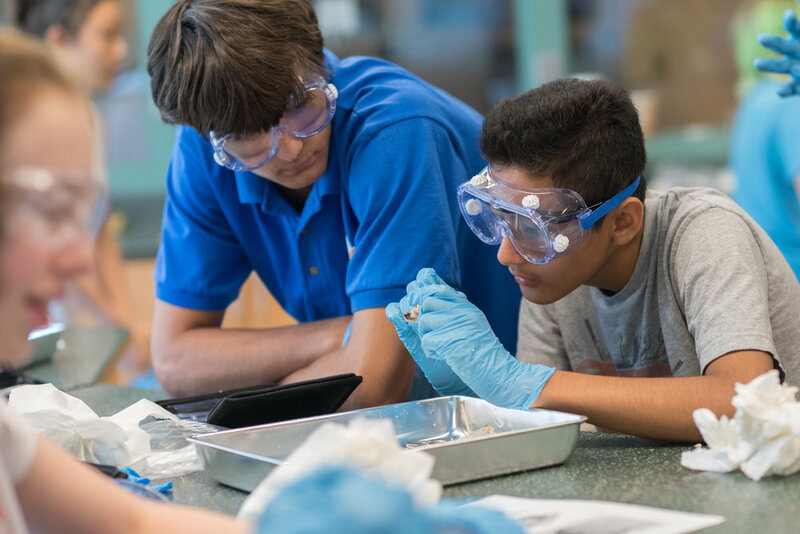 We are committed to giving Match students summers full of learning and growth. Our students are all these and more, and they'd love to share their experiences with you. We are grateful for our incredible partner organizations who go above and beyond to provide scholarships and reserve spaces for our students. They make it possible for our students to have the opportunities they so richly deserve.